Sarah Haynes is a BSL/English Interpreter, based in Bristol, U.K who has experience in a wide range of settings. Sarah has worked as an interpreter trainer for over a decade, training interpreters in initial interpreter training and teaching and mentoring professional interpreters. She grew up around deaf children and undertook an honours degree in Deaf Studies, followed by work in educational settings. Sarah worked at the University of Bristol's internationally respected Centre for Deaf Studies for over 10 years, initially as an interpreter. She became responsible for teaching the interpreting portion of the BSc Deaf Studies (Interpreting) degree program, until the Centre closed in 2013. Since then, Sarah has continued to train interpreters, co-founding Interpreting Pathways in 2017. 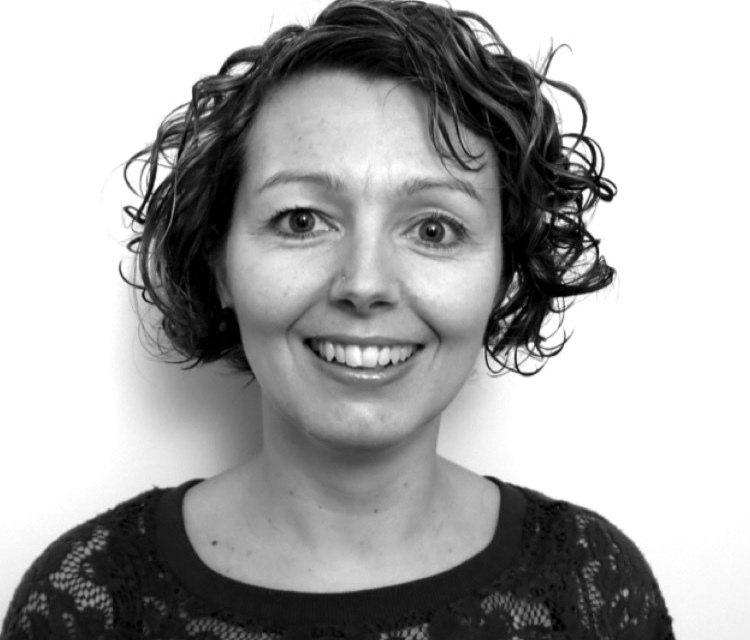 Sarah has undertaken various voluntary roles in the sector, including being the National Chair of the Association of Sign Language Interpreters (ASLI) from 2010-2012. She is currently on the Board of Directors for NRCPD, the licensing body for interpreters in the U.K. She is also a member of the Board of Trustees for the British charity Signs of God and volunteers as Company Secretary for the BSL Bible Translation Project. In 2018, Sarah was awarded a Fellowship of ASLI for her work in furthering the profession. Elizabeth Gardner is an ASL/English Interpreter, based in the Chicagoland area in the U.S. She been interpreting since 2003 in a variety of settings. She holds an EIPA certification and a General - Advanced license in Illinois, where she is currently working as a full-time educational interpreter with an Illinois school district. She also works regularly in religious and performance settings. Elizabeth mentors interpreters who wish to develop their skills, especially with regard to educational and religious settings. She has been developing and providing training for interpreters through workshops and conferences since 2010, co-founding Interpreting Pathways in 2017. Elizabeth and Sarah work alongside a team of Deaf and hearing teachers, mentors, assessors and other professionals, and with those who use interpreting services. Heather is one of the main teachers on our Initial Interpreter Training Programme. Heather trained as an interpreter at Centre for Deaf Studiies, University of Bristol and has been interpreting for over 25 years. She has worked in a wide range of domains including legal, mental health and education. 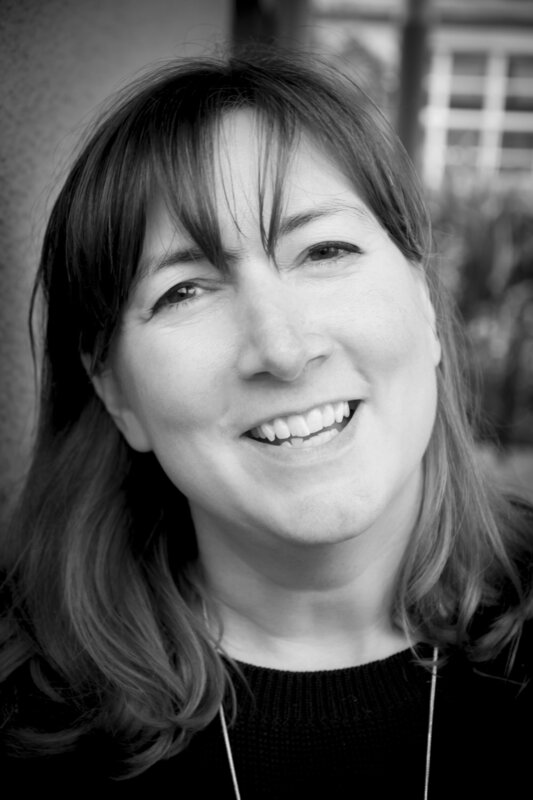 Heather taught and was involved in developing the curriculum for the interpreting degree at the University of Bristol from 2001 to 2006 and has continued to teach and mentor interpreter students regularly since then. She also supervises and mentors interpreters for Interpreting Pathways. Kirsten is the Internal Quality Assurer (IQA, or IV) for the Interpreting Pathways NVQ Level 6 Diploma Programme. Kirsten has 20 years experience working as an interpreter, and she has also worked as an assessor, supervisor and mentor of interpreters. She is also part of the supervisory and mentoring team for Interpreting Pathways. Carolyn is one of our BSL mentors and teaches BSL for our Initial Interpreter Training. Lynn is a Deaf Consultant support our training and BSL mentoring of students and professional interpreters.